Sara is currently not available to accept new requests. My name is Sara, I am a pharmacist, currently doing a PhD in pharmacology at the University of Manchester. 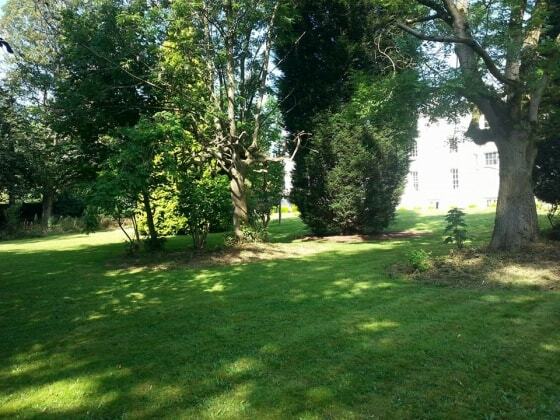 My house has got a big back garden and it is very close to 2 parks (Birchfield and Plattfield Parks). I knew Sara and Daniel will be the ones to look after my dog Clara when I met them. Sara sent me photos of them taking Clara out everyday and she looked super happy. I would trust them to look after my dog with no doubt anytime in the future. Sara is lovely and has a very kind nature. When picking Buster up from Sara he seemed like he'd had a lovely time staying with her. I received pictures and messages whilst away, letting me know he was doing well. I have a Master Degree in Pharmacy.Growing up with dogs made me loving them. I think a house with a dog is a happy house.